@Chris – Walt Disney World has offered dining plans for years now, with only slight changes each year. 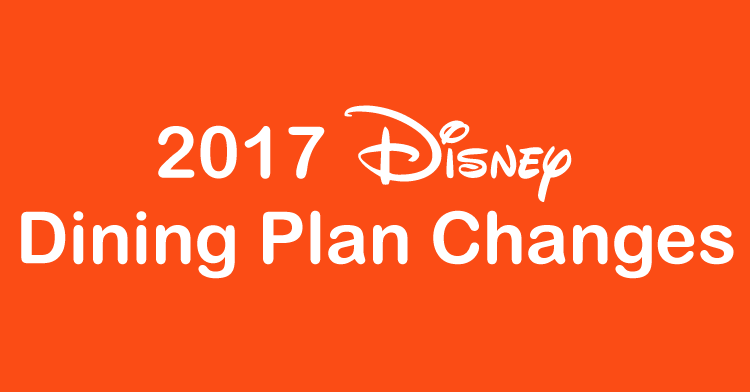 I think you are confused and are wondering if Disney will offer the Free Disney Dining this year, where you get the dining plan for free. No one will know if they will offer it again this year until the discount is actually released in late April or early May of this year.